Applying for Colleges? Undergraduate? Graduate? Taking standardized tests can be stressful. At ILC we will prepare you with not just test-taking strategies but with actual insightful knowledge. At the end of the training we assure you that you would actually enjoy taking these tests as your confidence would have increased by bounds. 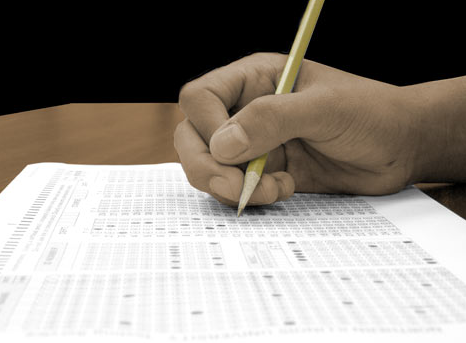 We offer training for ACT, SAT, PSAT. For graduate applications process we offer training for GRE, GMAT and LSAT. Also, we have couseling programs to help you build a strong application portfolio, express yourself in the best possible light and proof-read your essays and provide constructive feedback. Please call us at: 908-547-4035 / 908-393-6615or Email at go4ilc@gmail.com for more information.